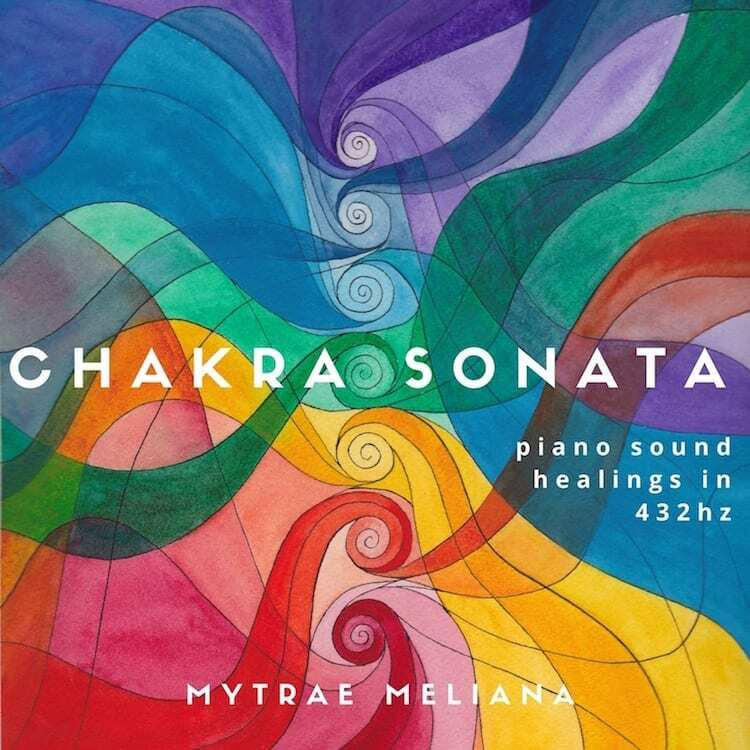 I’m delighted to tell you that my new CD “Chakra Sonata: Piano Sound Healings In 432 Hz” is now available! This is healing piano music perfect for yoga, meditation, massage, and Reiki. It’s also great background music while you create, work, renew, and and nourish yourself. It engages your right brain so it’s ideal for when you need to feel inspired, in the flow, and connect with Spirit. (Instructions on how to best listen are below). I’d love to give you “Chakra #4: I Am Love” as a free gift. Click on the link above to listen to or download it. Chakra Sonata has seven movements for your seven chakras (energy centers). Mesmerizing harmonies and sensual overtones lead you into deep brain states of alpha, theta, delta, and gamma. These states allow your chakras, body, and mind to deeply heal, relax, and regenerate, and you access deeper levels of consciousness such as your subconscious and unconscious mind. Here, you enter portals that allow you to heighten and awaken your concentration, clarity and focus, intuition, creativity, inspiration, and access to Spirit. The piano in this recording was tuned to 432 Hz, which is the natural vibration of your body and harmonic intonation of Mother Earth. 432 Hz is the fundamental healing frequency of nature. It is the vibration of your body’s inner healer, crystalline nature, and the harmonic of sacred geometry and the universe. Each movement is composed in the pitch and raga (Indian mode) specific to each chakra. Chakra Sonata was created with the highest intention for your healing, wholeness, and evolution. My spirit guides guided me to create this CD with instructions right down to the pitch and ragas (Indian musical modes) for each chakra. Gaia Orion’s stunning art “Chakra Colors” is on the cover. If you don’t know her work, you should check it out — she’s an amazing visionary artist and a wonderful human being. You can listen in a comfortable position and simply allow the music to wash over you. Or you can actively set an intention as you listen to a movement or the complete Chakra Sonata, which directs and energizes the music to heal, create, and manifest what you desire. I’d love to hear your experiences while you listen and experience these!